Entering the job market with the skills employers need! From an established report from the Oregon Employment Department to this recent Bloomberg study (pictured, at right), study after study proves that effective communication skills are paramount to employers seeking to fill the jobs of today and tomorrow. 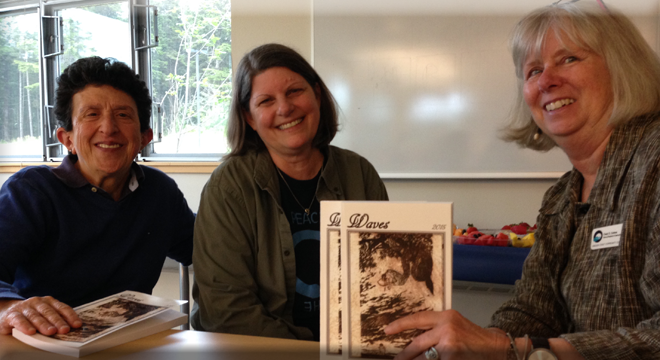 Oregon Coast Community College’s English department is here to prepare you for the career of your dreams. Are you ready? Marianne Moore was an American poet, born in St. Louis in 1887. She graduated from Bryn Mawr College 1909, and began work as a librarian and later as the acting editor of the Dial, one of the foremost journals of its time. Moore was perhaps best known for winning the Pulitzer Prize for her poetry, Collected Poems (1951). Read ‘Poetry,’ by Marianne Moore. Fun fact: In 1955, Marianne Moore was asked to name a new vehicle for the Ford Motor Company. Despite her laudable submissions, including “Mongoose Civiqu” and “Utopian Turtletop,” FoMoCo opted instead for “Edsel.” More about this and other facets of Moore’s life are available on her Wikipedia page. Changes are underway in OCCC's placement assessment process. 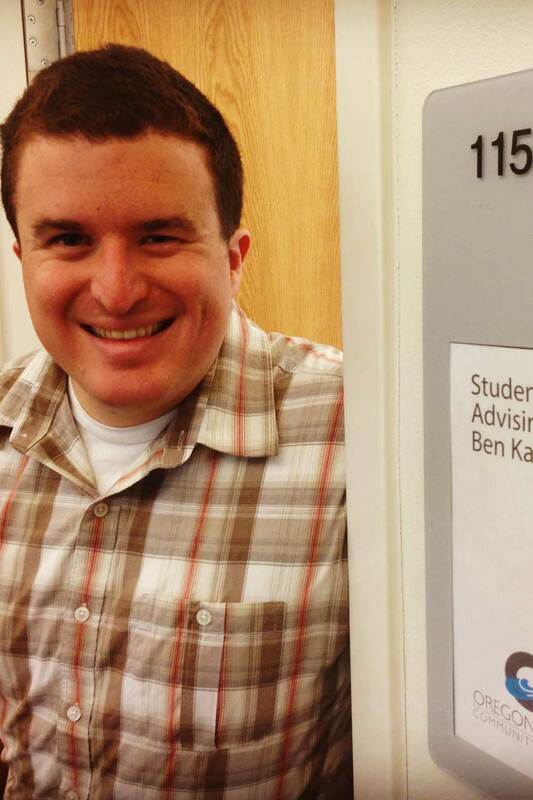 For details, call 541-867-8501 to schedule an appointment with an academic advisor like Ben Kaufmann.